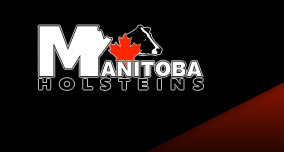 The Manitoba Holstein Branch Board of Directors have designated geographical areas in which members have formed clubs. There are four areas (clubs) including Central, Eastern, Interlake and Keystone. The clubs conduct programs consistent with branch policies and purposes. Each club has their own executive and carry out activities to educate, support, award, recognize and entertain members in their own area. Please read about each individual club and all that they do.